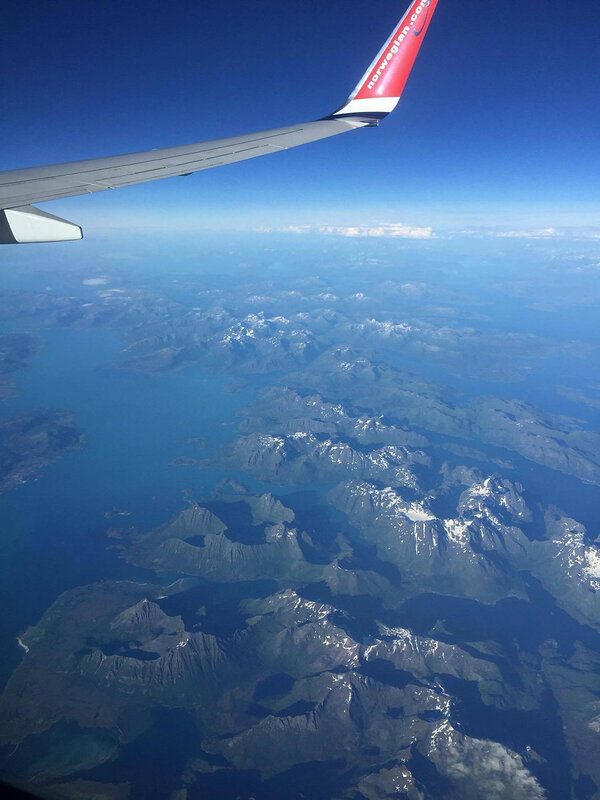 Objectives: The response of four glaciers in Svalbard to climate change will be examined in detail. 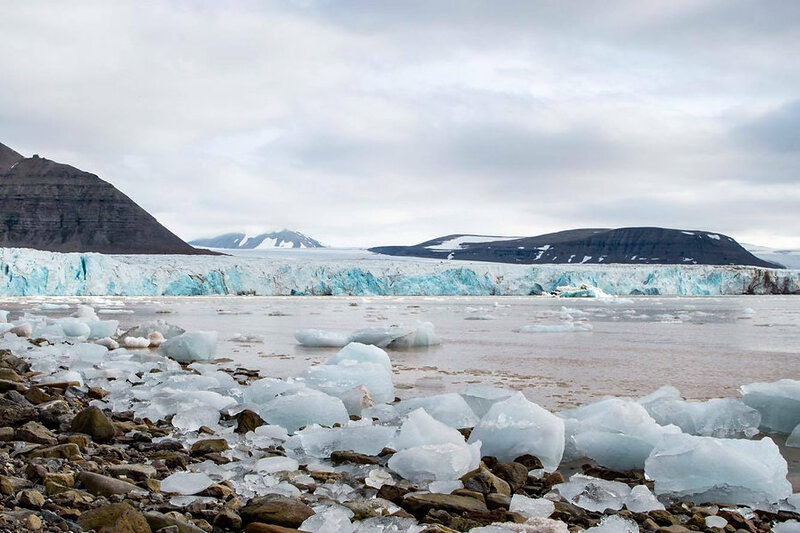 Data will be collected on three land-terminating glaciers, Longyearbreen, Platabreen and Larsbreen, in order to observe the response of melt rates to air temperature, surface debris cover and wind. The calving front of the marine-terminating glacier Tunabreen will be observed over a one month period using time-lapse photography, in order to collect data on iceberg calving. Air and ocean temperaures will be measured, to determine their relationship to calving events. 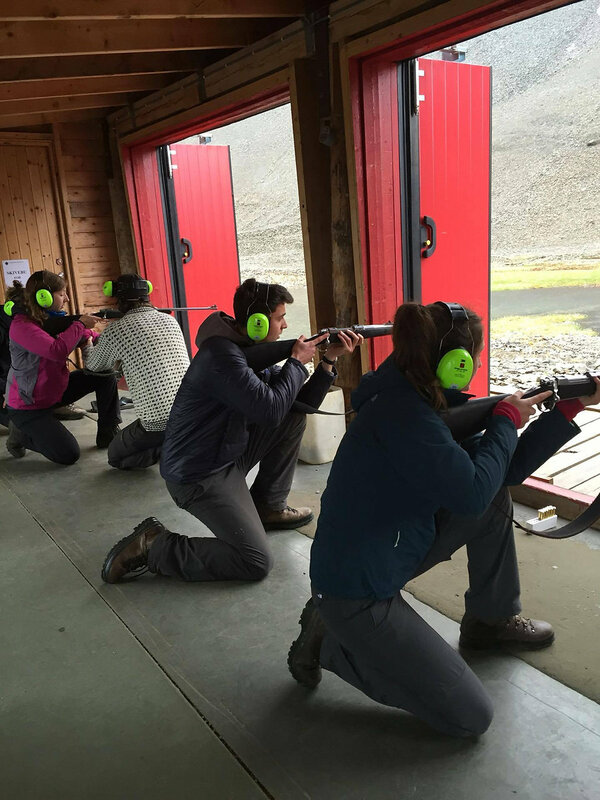 Welcome to our Svalbard Expedition! 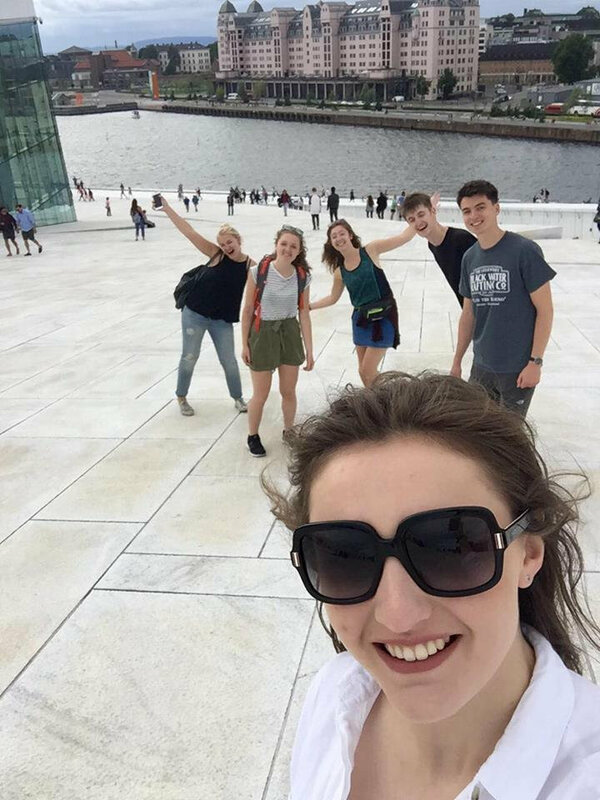 We are a team of second year undergraduate geographers lucky enough to be carrying out an expedition to Svalbard, a remote Arctic archipelago at 78° North, in July and August 2016. 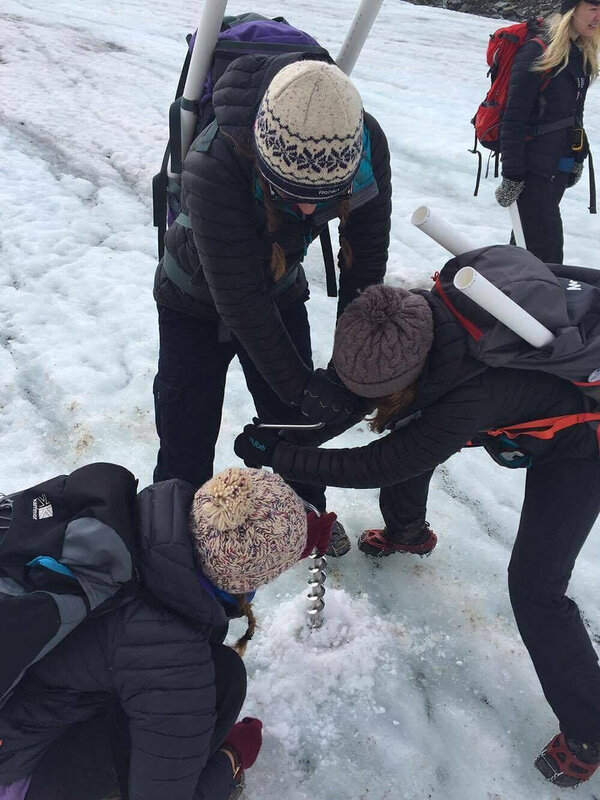 We plan to undertake field research into the effects of climate change on glaciers in Svalbard, which will form the basis of our individual third year dissertations. We will be based at the University centre in Svalbard (UNIS), the world's northernmost institution for higher education and research, located in Longyearbyen, Spitsbergen, Svalbard. 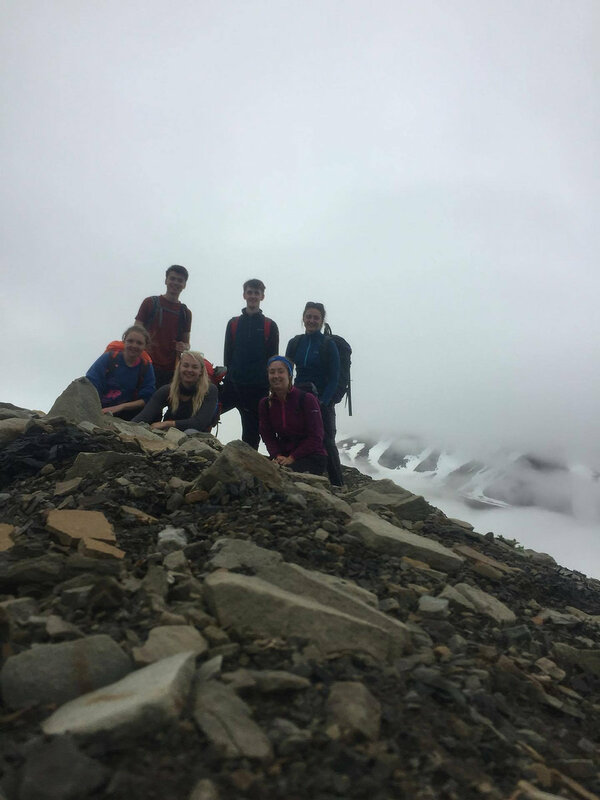 From this base we will undertake daily fieldwork on three land-terminating glaciers, Longyearbreen, Larsbreen and Platabreen, located within walking distance from the town. James and Jack will also undertake fieldwork at Tuanbreen, a marine-terminating glacier located 40 km North East of Longyearbyen. 24 July: Arctic-Archipelago-Update Drilling in action!